A posthumous collection of the Chilean author's ephemera proves brilliant and frustrating. By Roberto Bolaño. New Directions, $23. America was late to join the cult of Roberto Bolaño. Though he gained some international notoriety upon the publication of The Savage Detectives in 1998, its poetic madmen didn’t make it onto American shores until FSG published the book in 2007—four years after the author’s death. 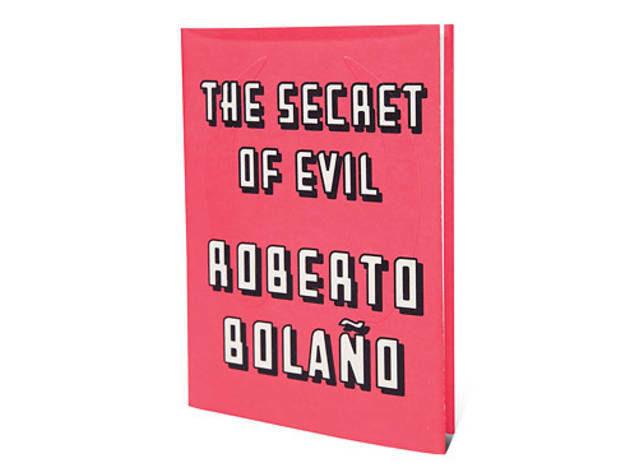 When his massive masterpiece 2666 came out in 2008, Bolaño’s place in the canon was assured, and every early novel became of interest to rabid readers. 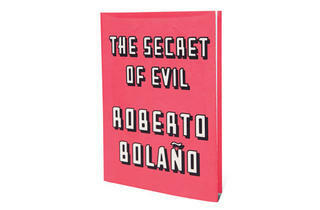 The Secret of Evil may prove to be Bolaño’s final, posthumous prose project. Gathered from the Chilean writer’s files around the time of his death, this book is a series of short stories—many of which are sketches for episodes in unfinished novels—along with rants and bits of criticism. A journalist working on a disconcerting murder case is trapped in her office late at night by a strange man. A schlocky zombie flick becomes an allegory for a narrator’s life. A junkie has a strange, emotional revelation on a beach. Each of the tales boast an aspect of Bolaño’s prodigious talent: his ability to leap into a character’s skin, quickly, with compelling confidence; or his facility for making sinister personalities and surreally uncomfortable situations feel all too plausible. But as tantalizing as moments in this collection of ephemera can be, the experience is predictably frustrating. Acolytes will tear into The Secret of Evil without question, but new readers are advised to discover what it was that converted people in the first place.